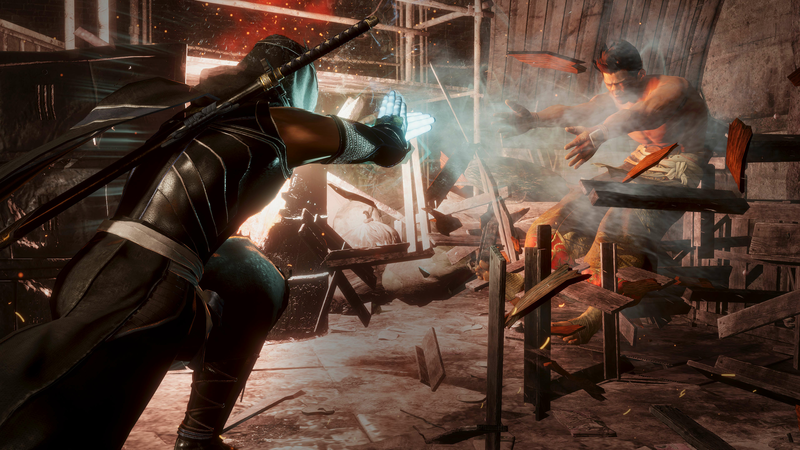 Team NINJA are back with the incredible return of the DEAD OR ALIVE franchise. 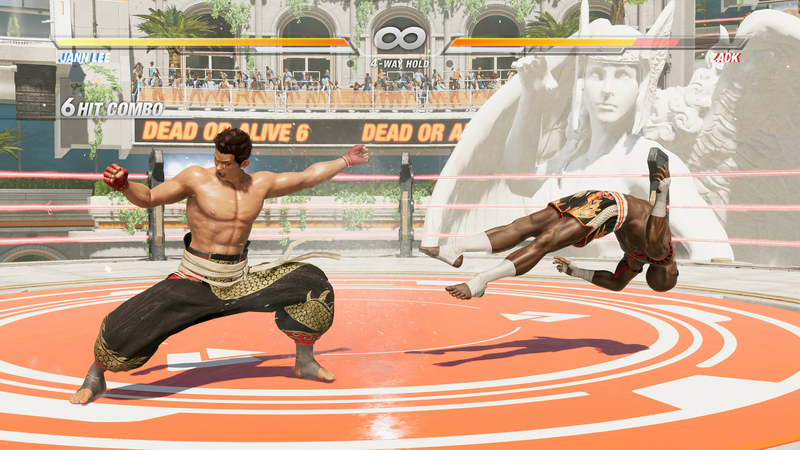 Prepare for jaw-dropping detail and an incredible set of fights in DEAD OR ALIVE 6. 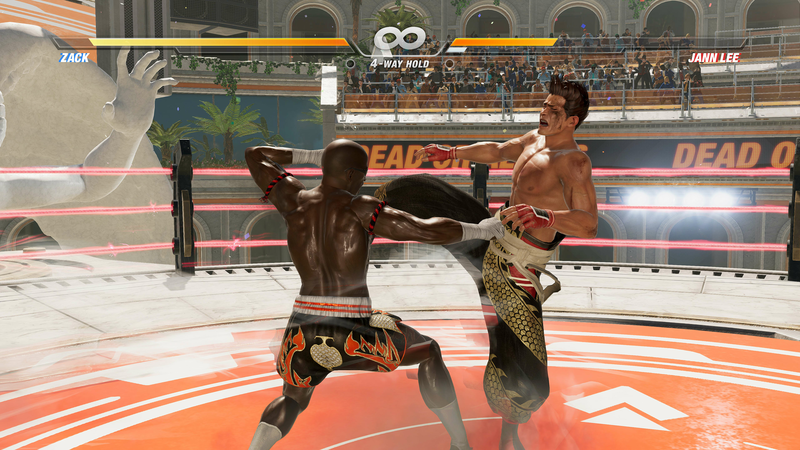 Unlike anything you’ve seen before, you get to enjoy the best of the raw unfiltered fighting and slowing you to get closer to the action than ever before. 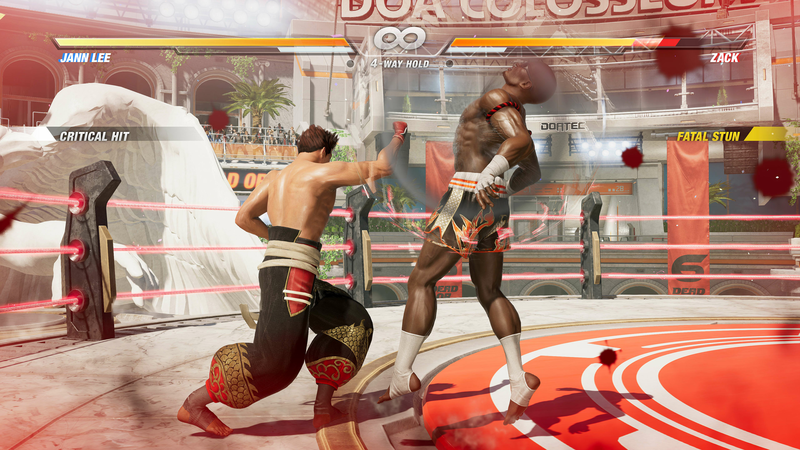 Prepare for an all-new storyline and incredible features that take this fighting game to the next level. 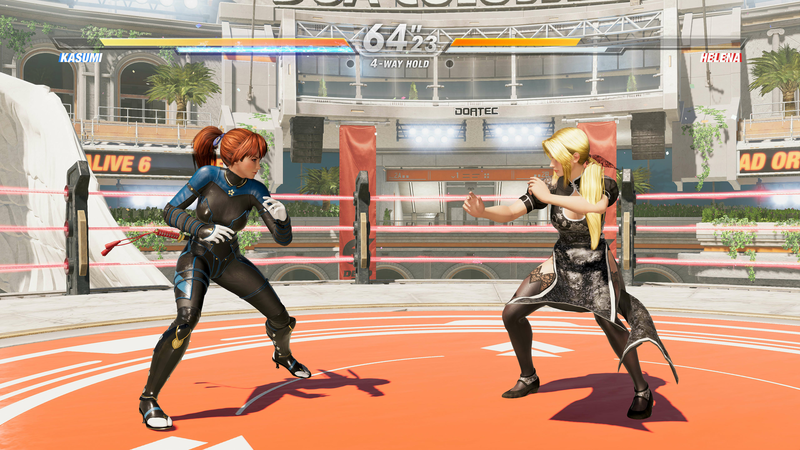 Are you ready for DEAD OR ALIVE 6? 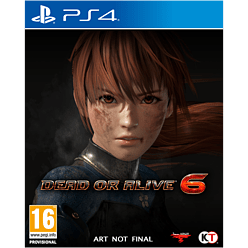 The DEAD OR ALIVE franchise is back! 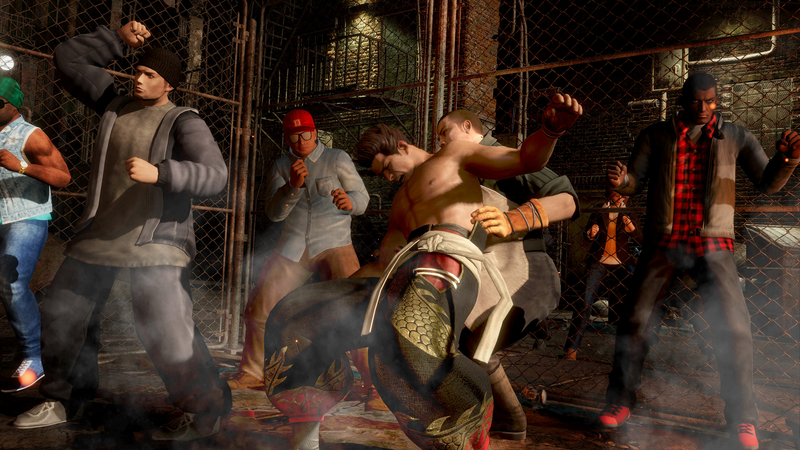 Enjoy a compelling storyline and fantastic features that bring this fighting game to life. 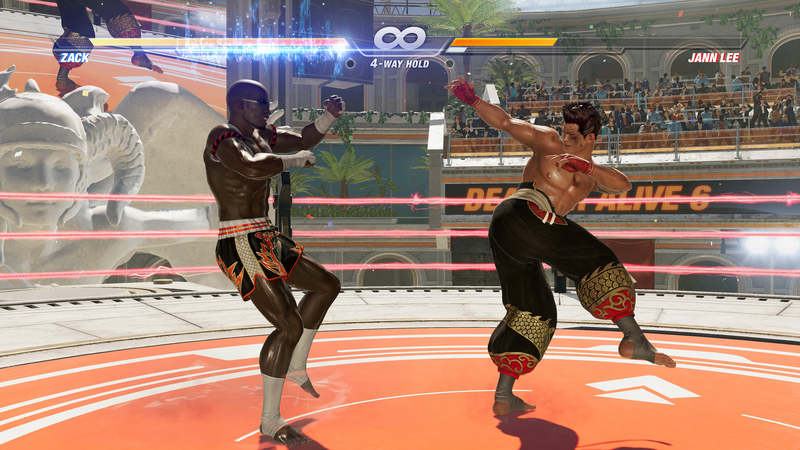 Every fight in DEAD OR ALIVE 6 is based on an impressive triangle system. 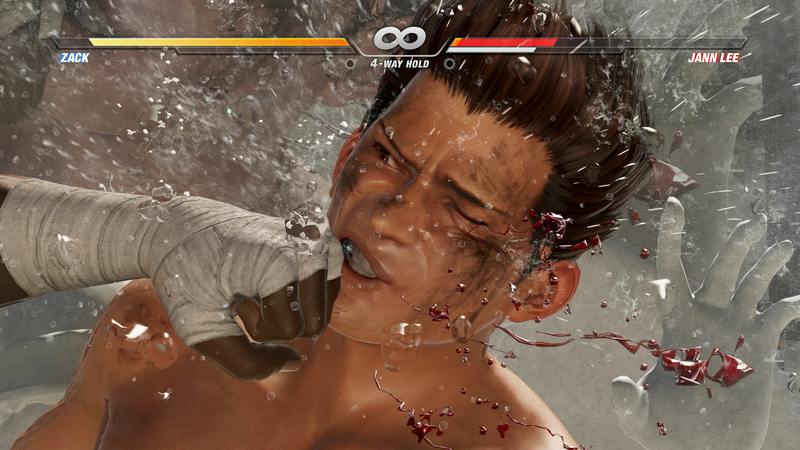 To make it simple, a strike beats throws, throws beat holds, and holds beat strikes. 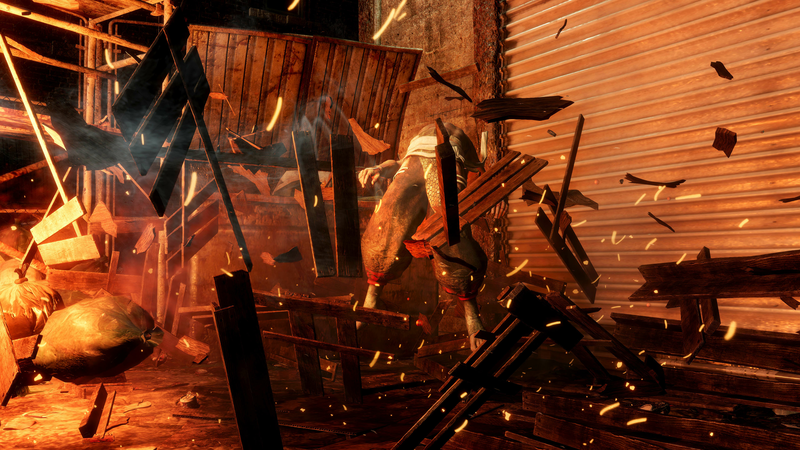 If you can master these, you can inflict more damage to your enemies. 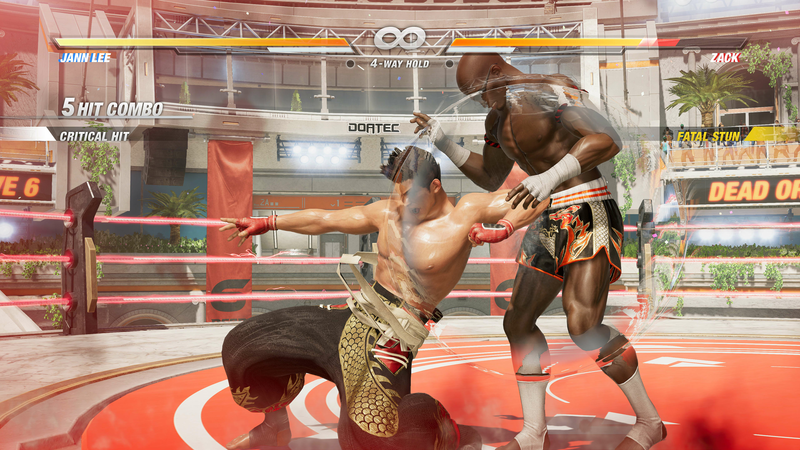 As you land an attack of one type that beats another, it becomes a Hi Counter attack resulting in more damage! For the first time in the series, there is a new unique attack meter. You can use this to be strategic and introduce your own tactics to win. 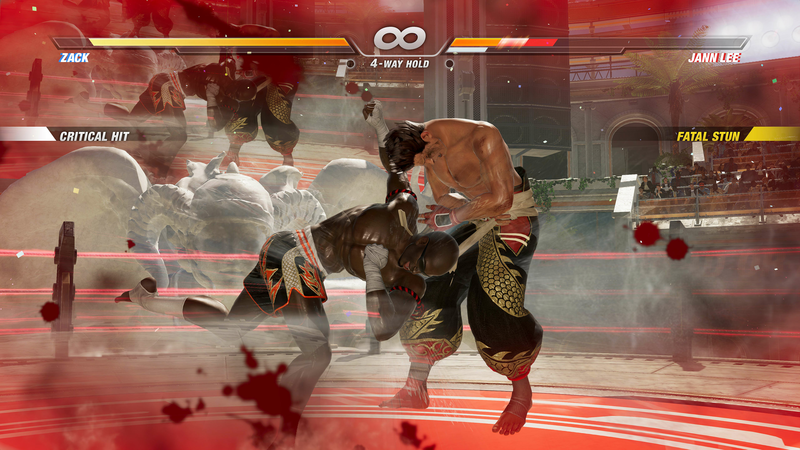 With Break Blow and Break Hold, you will become unstoppable and beat your enemies. 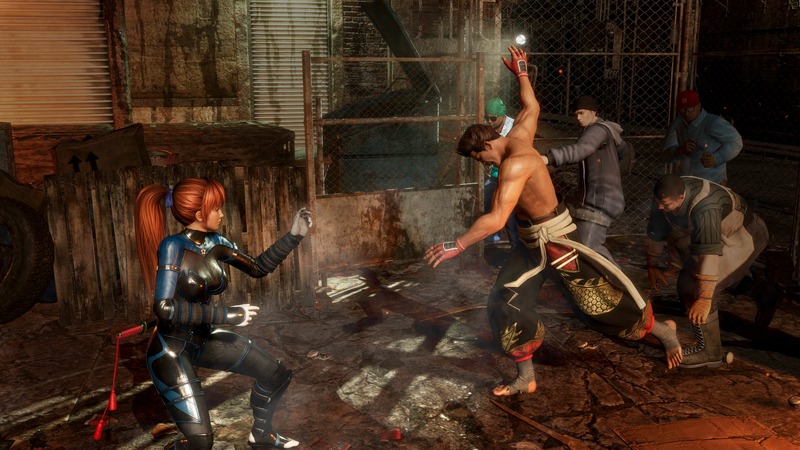 Get even more control of your characters with DOA Central. 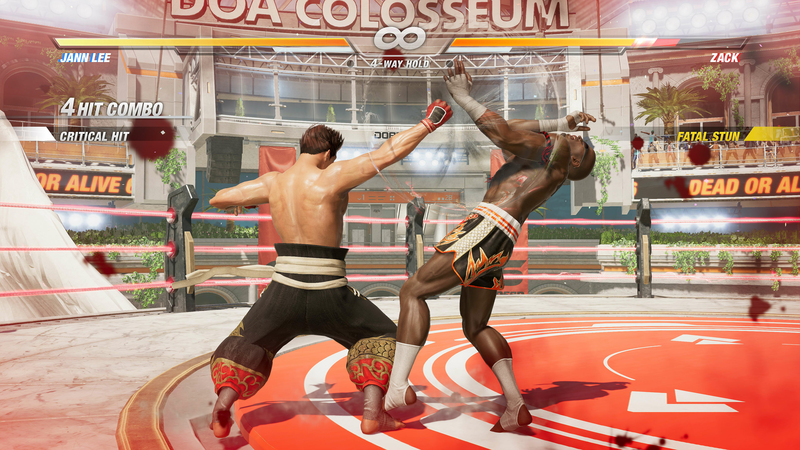 Choose your favourite characters and customise them before joining a fight! 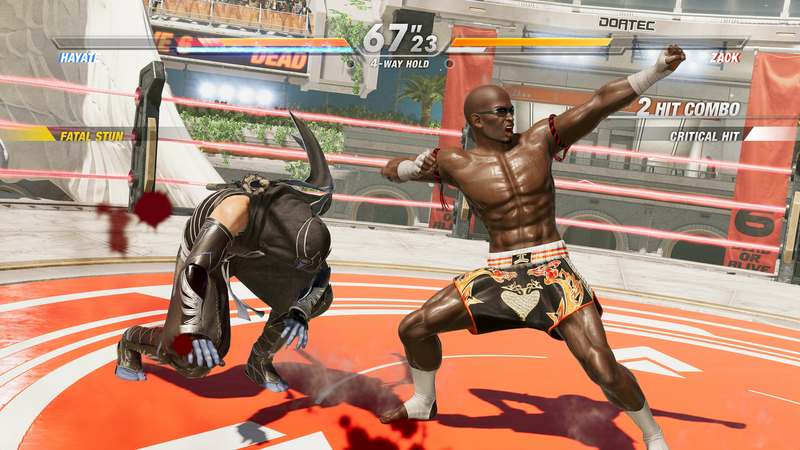 From the eerie hallways leading to the M.I.S.T research facility to a new wrestling ring, there are even more stages in DEAD OR ALIVE 6 to choose. 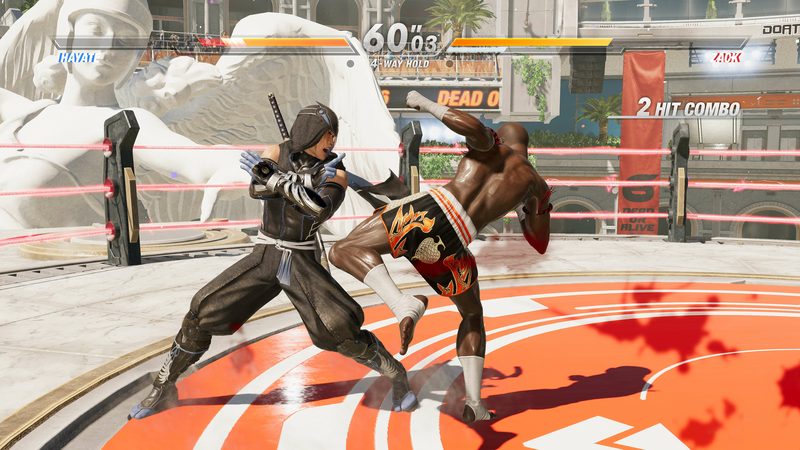 There are new and familiar characters in this new fighting game. 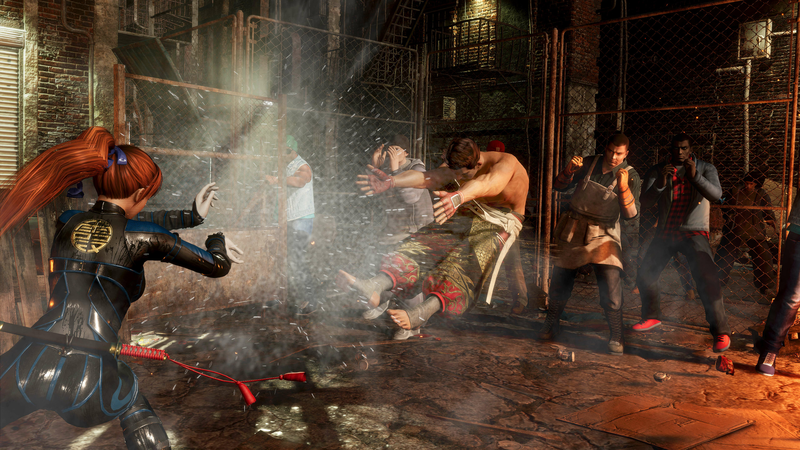 Each character has their own fighting style and story behind them for you to discover. Learn their personal data and choose the perfect character for you.